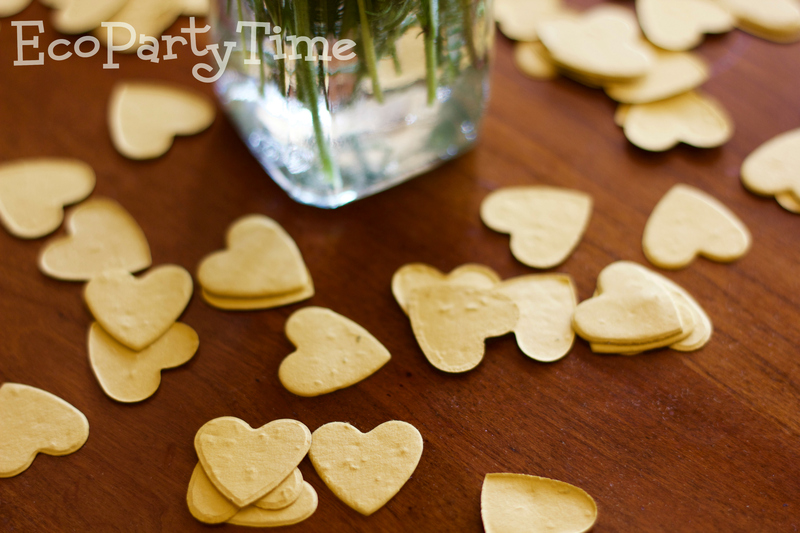 While party planning, the first thing you’ll want to do is order all the decorations you need. 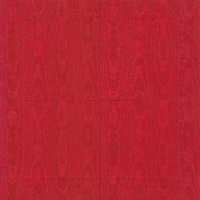 Depending on how big your space is, you might want to order lots of different things or maybe just a few stand-out products. 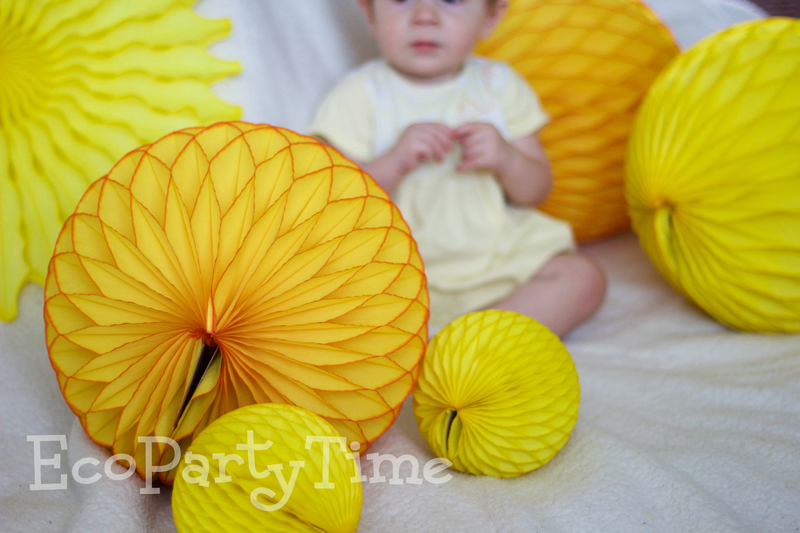 For my party set up I chose Ecopartytime’s Yellow Tissue Balls & Gold Tissue Balls. These look great on shelves, hung from lights, set on a table etc. 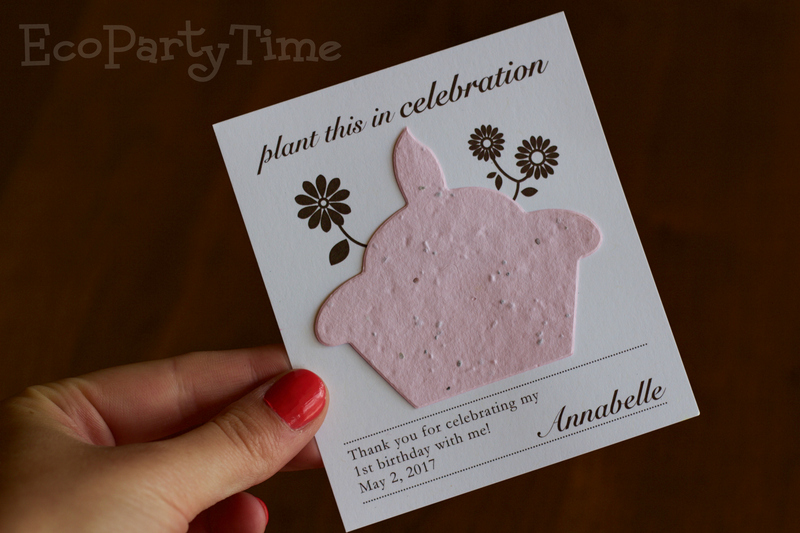 I also got Yellow Heart Plantable Confetti to spread everywhere. 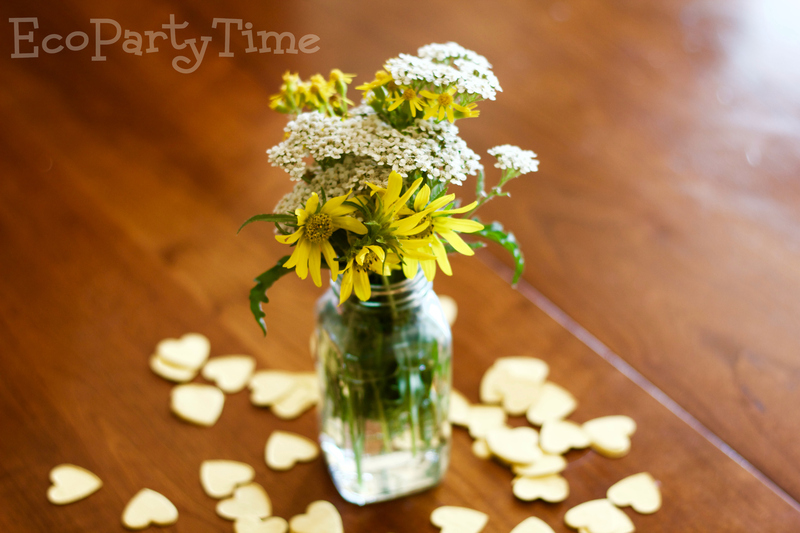 For tables I decorated using honey jars and wild flowers found in my backyard. 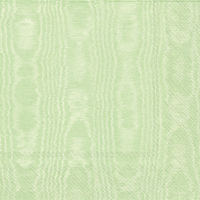 You could make a run to the store for some white or yellow flowers. 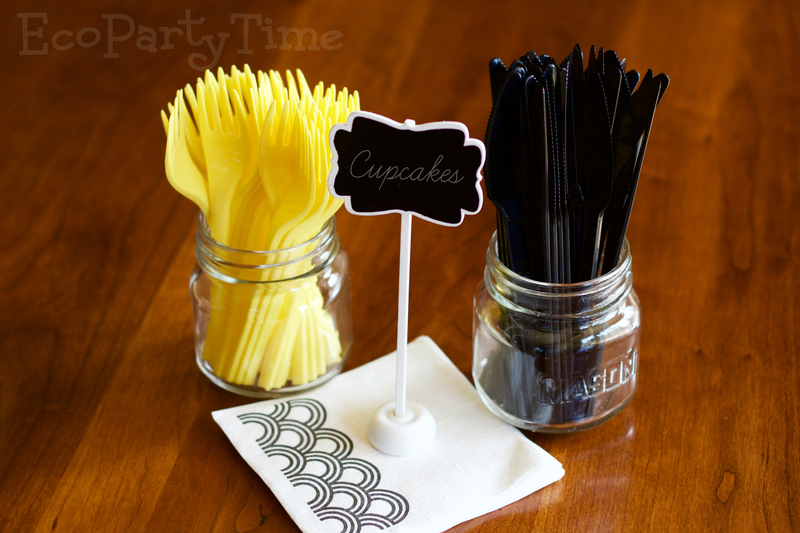 Ecopartytime also has an amazing selection of Framed Chalkboard Place Card Stands. You can use these stands for a lot of different things. 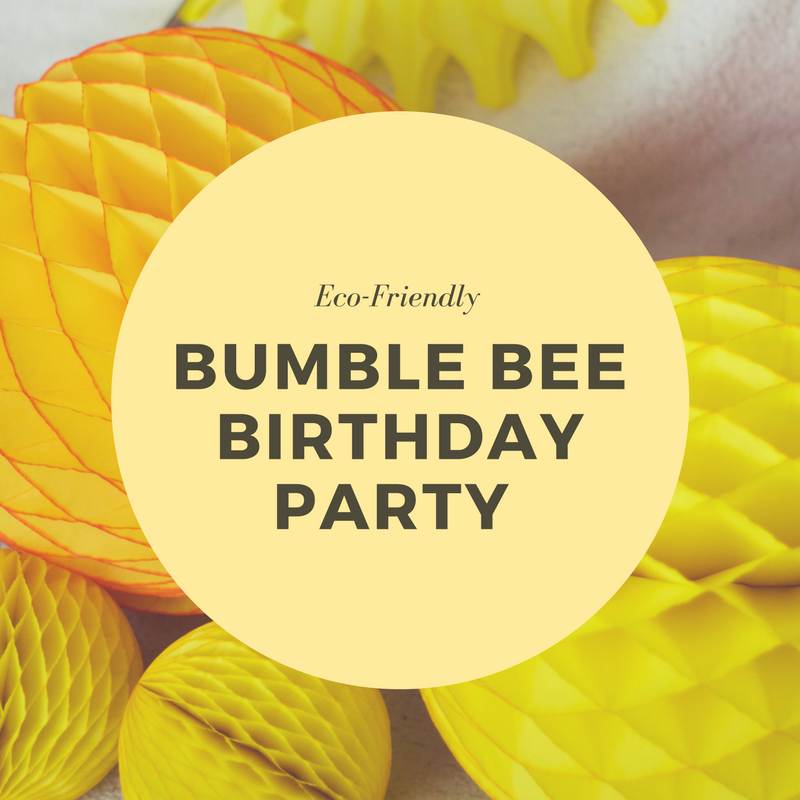 Obviously you’ll want to offer some sweet treats at this Bumble Bee Party and I’ve got some great recipes for you! 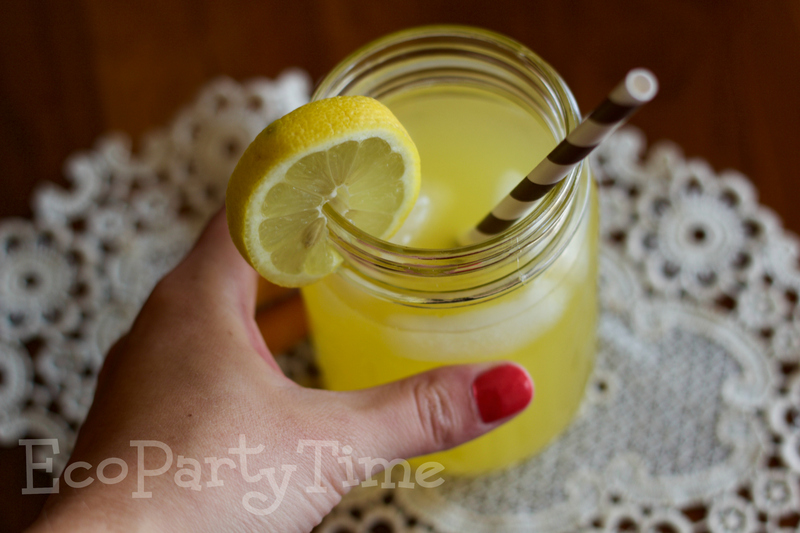 For starters, I’m in love with this Homemade Honey Lemonade I made by SkinnyMs. 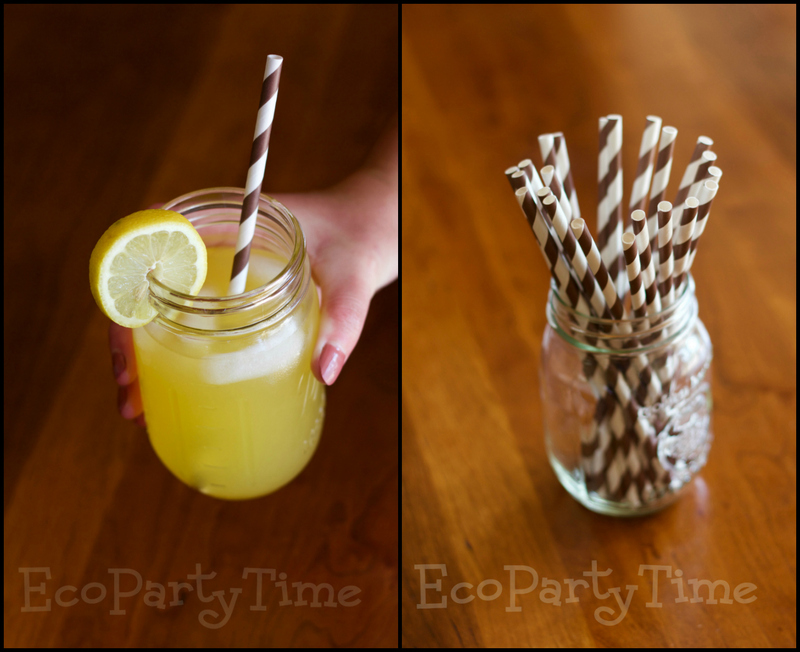 This lemonade tastes amazing and looks super cute in glass cups with Ecopartytime’s Brown Paper Straws. 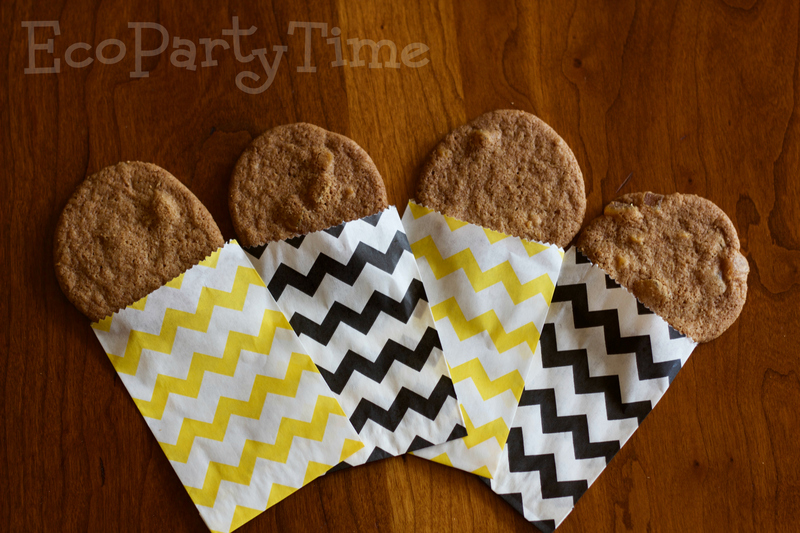 For dessert I made Honey Orange Muffins and Honey Ginger Cookies. 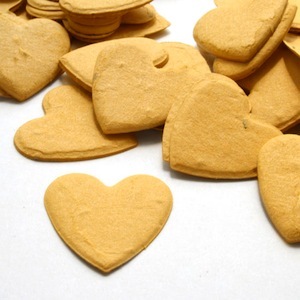 These beauties are gluten-free and delicious. 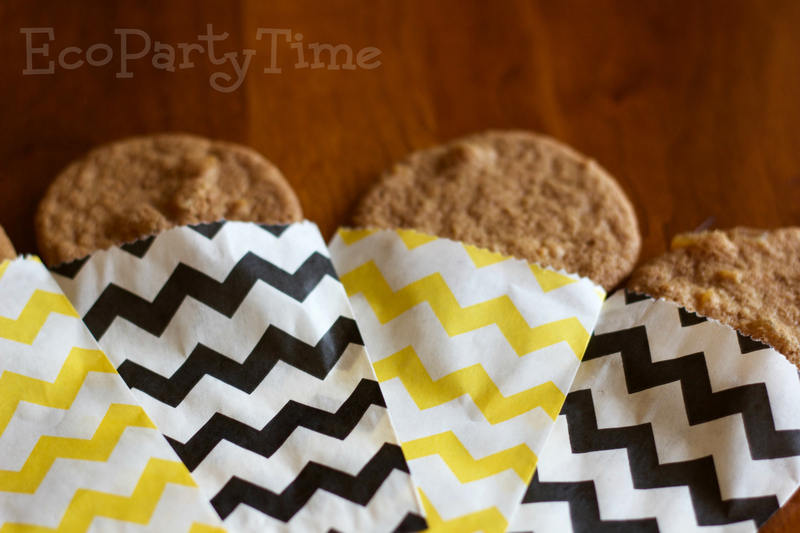 The Honey Ginger Cookies are perfect for filling Ecopartytime’s Chevron Goodie Bags. 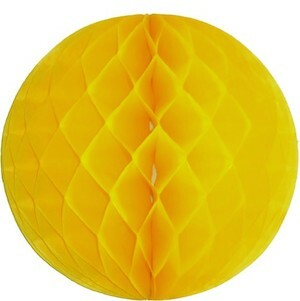 You can get Yellow and Black to match the theme. 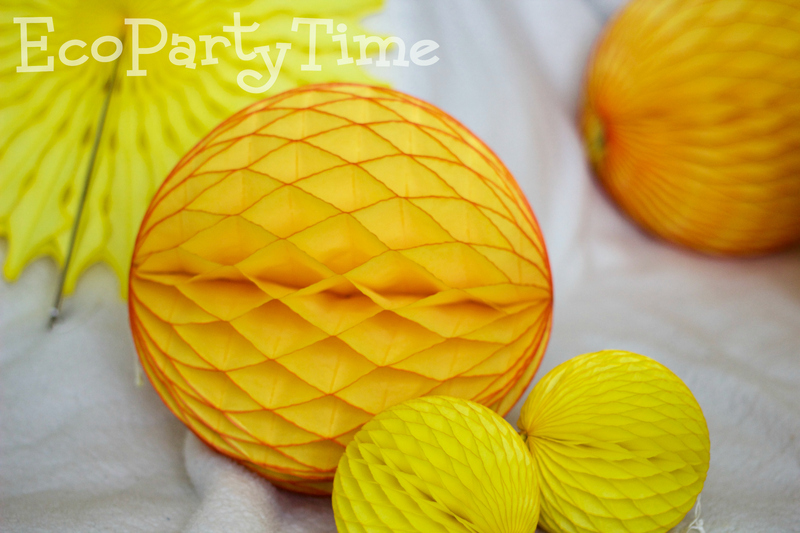 My Honey Orange Muffins make the perfect centerpiece on a table using Ecopartytime’s Cupcake Stands. 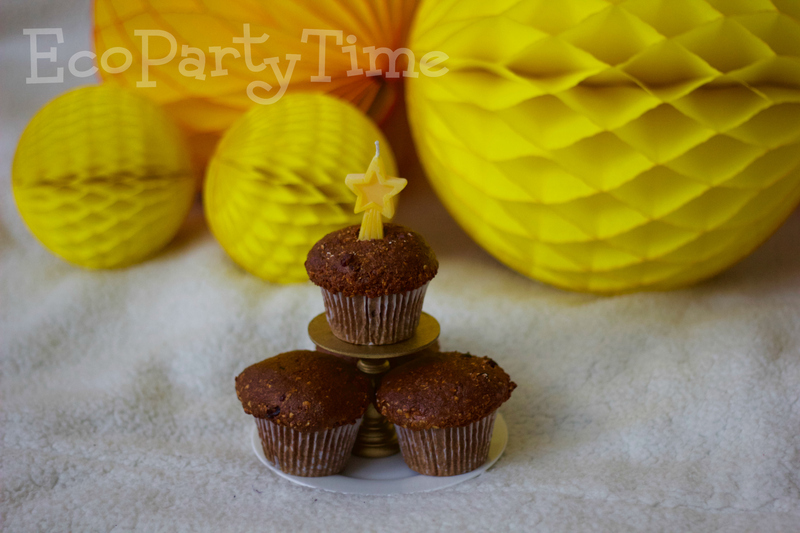 I also used Ecopartytime’s Big Dipper Waxworks Birthday Number Candles. 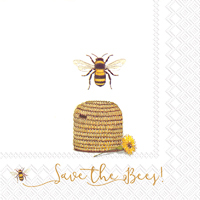 These candles are made with 100% pure beeswax - so of course they fit the theme perfectly! 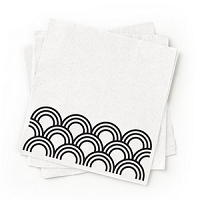 Your little ones will be sure to love them. 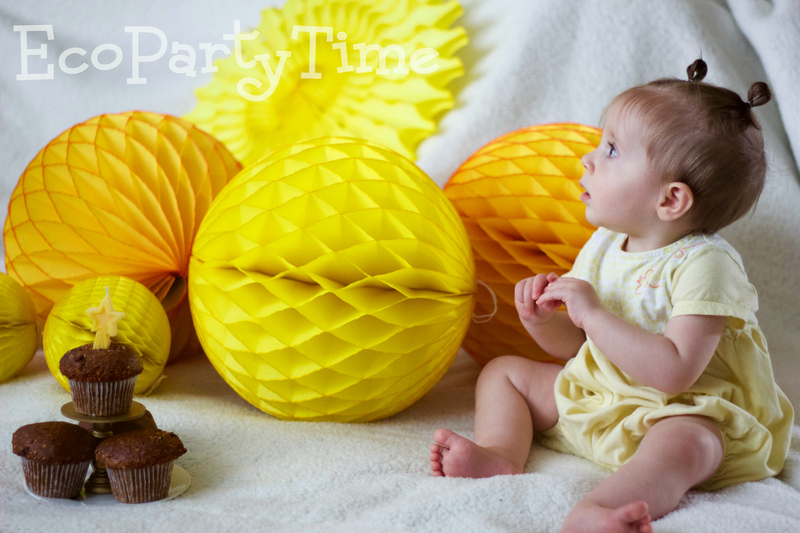 If you hire a photographer or plan to take some fun photos during this party, you can surround your sweet little one in the tissue balls and confetti. 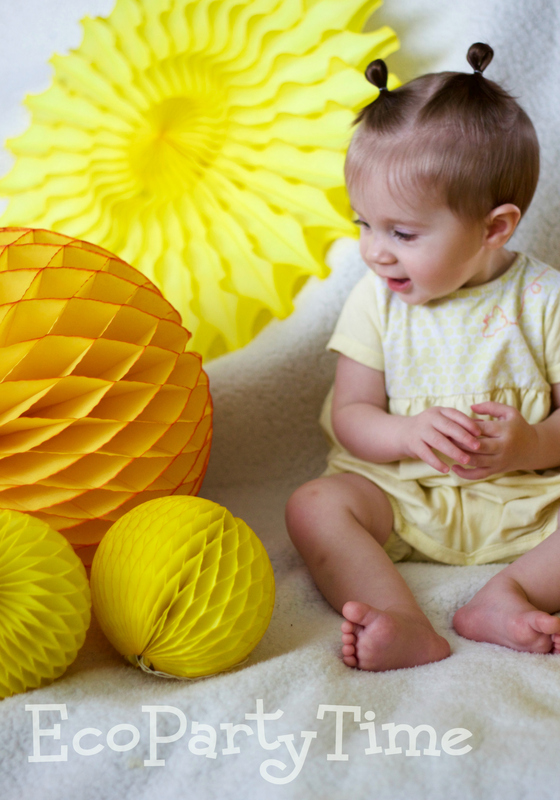 This makes for an adorable photoshoot so you can remember the event forever. 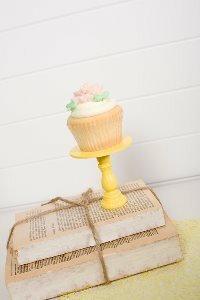 Last but not least, send your guests off with an adorable Plantable Birthday Cupcake Favor. 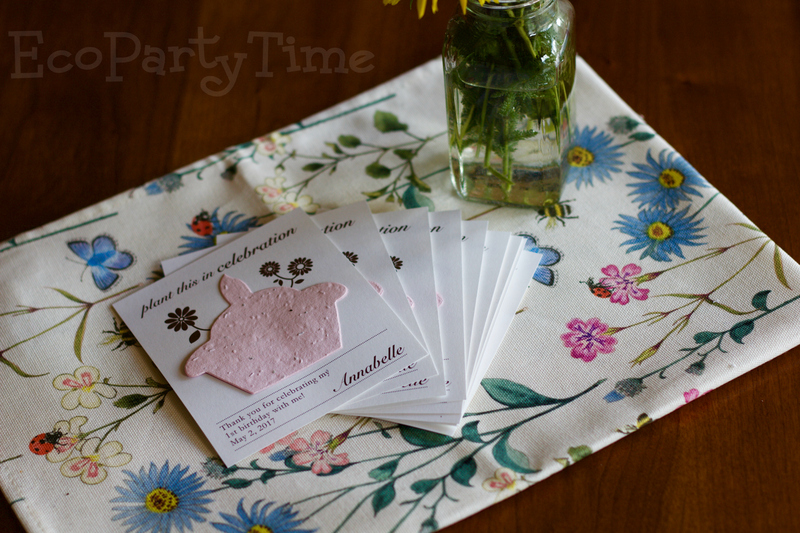 This will help your guests remember the event as they grow beautiful flowers! 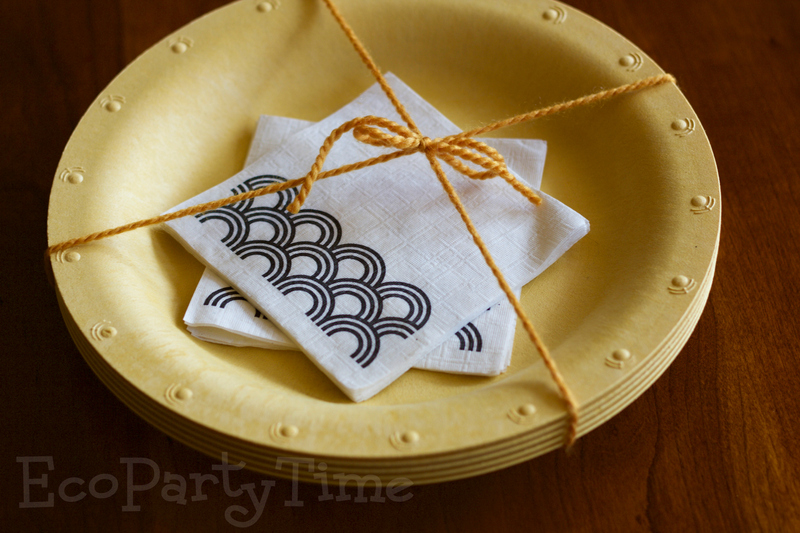 There are all my tips for you and your upcoming party. 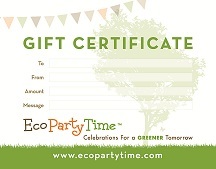 Don’t forget to use #ecopartytime during your next party so we can see how you styled all our tableware and decorations!